Buying probate sale properties is a great way to find eager sellers with properties in good locations. As with any type of real estate investing, setting the right expectations helps set the tone for success. Here are five pitfalls to avoid when starting out in probate investing in GA. It may take time for the courts to review and approve the purchase offer because the courts must look at the entire estate financial picture. All debts and bills need to be taken care of, as well as probate court costs. Learn the probate court system in Decatur so you don’t frustrate executors. CONTACT US TODAY AT 678-435-9991 OR BY OUR ONLINE FORM IF YOU ARE LOOKING TO SELL AN INHERITED PROPERTY FAST. WE CAN MAKE A CASH OFFER TODAY. 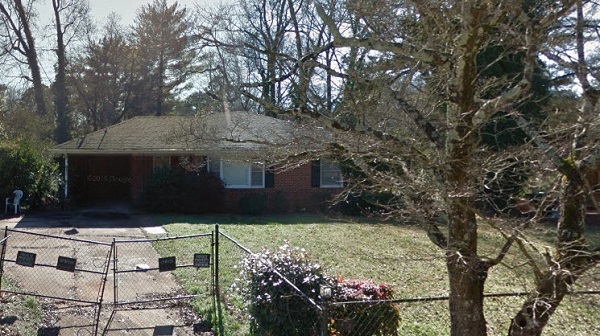 Where Are the Profitable Investment Properties in Decatur?